Don't count on that cannabis revenue yet. Experts who study the market say the first job for governments is to control the market. As the legalization of recreational cannabis approaches, there have already been suggestions on how to spend all that juicy revenue from its taxation. But experts who study the market say hold on — the first job for governments is to control the market. 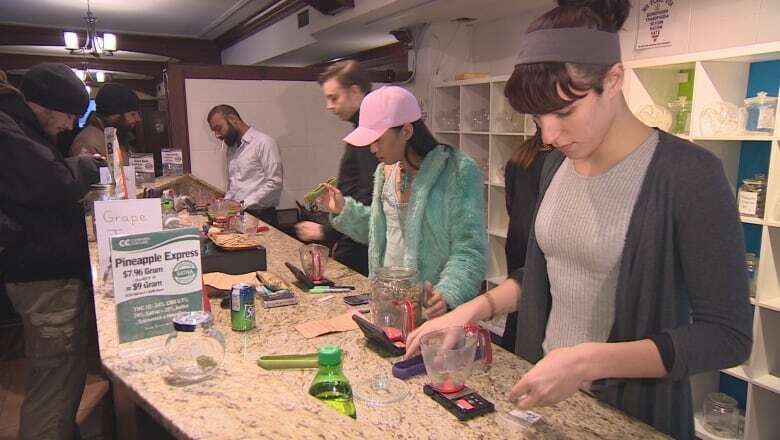 Governments are johnny-come-latelies to an existing recreational pot business worth billions of dollars a year according to a report last year from CIBC chief economist Avery Shenfeld. Exactly how many billions is tough to calculate, because criminals don't publish annual reports. A study from the International Journal of Drug Policy put the existing size of the business in Canada at about $3 billion a year. But extrapolating from post-legalization Colorado suggests the Canadian dollar figure for pot sales could be nearer to $10 billion. Whatever the existing market's size, the new legal sale of recreational cannabis will be going up against an established and diversified empire, with distribution chains reaching deep into Canadian life, despite the fortune spent on policing. "At the present time there is little evidence that the prohibition on production and consumption is successful in making it unavailable," says the Fraser Institute's Stephen Easton. "For those of you who doubt, ask a child whether he or she knows someone in school from whom they could get marijuana." If the Fraser Institute is right, that's a business with undeniably good market penetration. That doesn't mean the legal industry won't have some advantages. Quality control is one. Legal suppliers won't be able to get away with selling even the least experienced buyer a baggy of oregano. 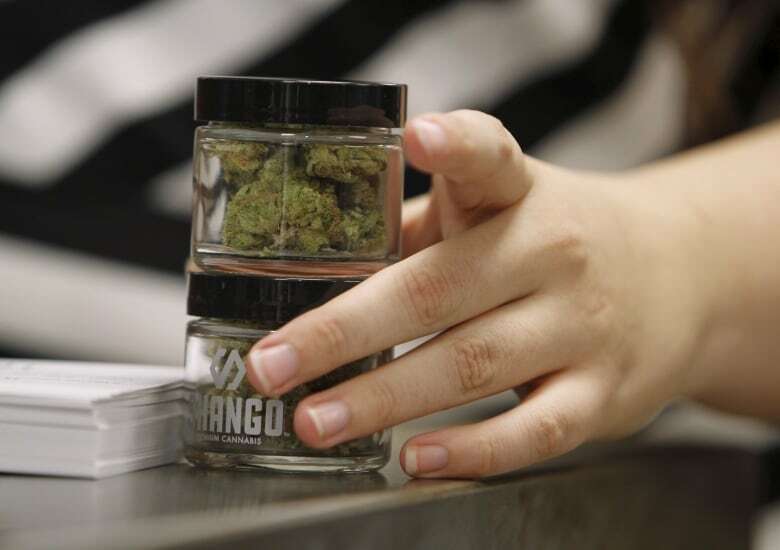 Legal marijuana is less likely to be adulterated with other drugs or chemicals. Buyers will find it easier to predict the quality and intensity of the drug's effect. Rather than handing over cash in a darkened bar, recreational smokers will be able pay with their debit cards. They will be able to buy a variety of edibles made to consumer quality standards with known potency. But this week, Rosalie Wyonch, policy analyst with the C.D. Howe Institute had a warning for governments hoping to earn revenue from legalized pot. "If the government taxes marijuana heavily," writes Wyonch in an open letter to Bill Blair, one of the key federal members in charge of hammering out Canada's new drug policy, "it will ensure the continuation of the black market and will be undermining its efforts to control the substance." Wyonch says charging too much tax on legal weed will leave the business in criminal hands. According to her estimates, as taxes rise from zero to 65 per cent of the product price, the market share of legal cannabis products will fall from nearly 100 per cent to around 20 per cent. There are several reasons why that matters. While the popular discussion of government revenue from pot have focused on the government markup similar to the tax on wine and spirits, that is only one tax advantage of a legalized industry. The more parts of the pot production chain that move into the legal sector, the more revenue will pour into the coffers of all levels of government. Unlike illicit producers and sellers, lawful companies pay business taxes. Their employees get T4s and contribute to national pension plans. Unlike back-alley dealers, retail storefronts pay municipal taxes that help to cover the costs of roads, street lights and police. Not only that, but wiping out the illegal cannabis sector will eventually reduce the amount of money spent by the justice system catching, convicting and incarcerating people in the illicit trade. The smaller the illicit trade, the greater the savings. As any business trying to beat the competition will tell you, it isn't necessary to take away all the opponents' business, just enough to rob them of their economies of scale. To take control of the market, governments might be wise to begin by using the power of the monopoly trader in a way that would contravene competition rules if attempted by a commercial company — that is, to enter the market with under-priced product. At the same time, governments can keep the costs of illegal business high by continuing to spend on police enforcement. Such a competitive strategy needn't last forever, just long enough to corner the market and bankrupt the competition. Examples from the end of Prohibition are a reminder of how it could work. After everyone got used to good-quality legal booze at reasonable prices, crackdowns on bathtub gin and moonshiners faded into history. Once legal pot has cornered the market, that's when governments can start to raise the sin taxes on cannabis, just as they regularly do on booze and smokes. And figuring out how to spend the revenue? That's the easy part.